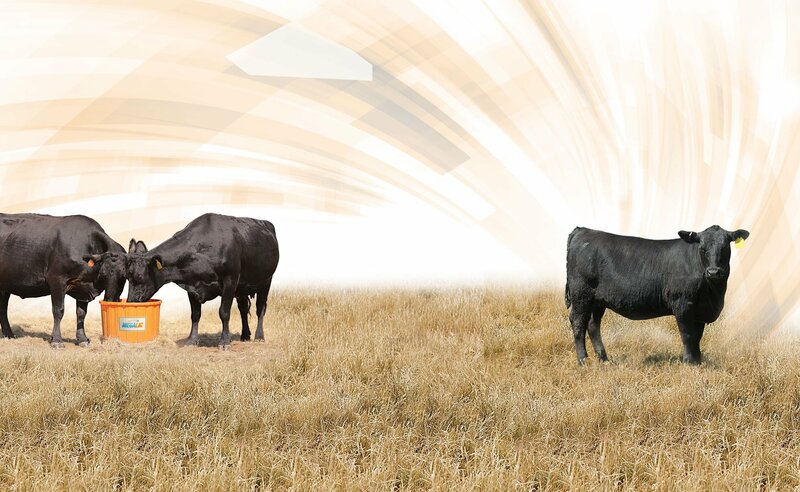 Whether it’s beef or dairy cattle, sheep, or goats, there is a MegaLic® supplement designed to meet your specific need. MegaLic Supplements are made through a continuous flow process protected by two separate patents. The result is a harder, more consistent, nutrient dense product that makes consumption predictable and helps minimize supplemental feed costs. Choose your MegaLic supplement, based on your specific livestock, from the list on the left.